Anyways, good teaser this week! What a sad story. Thanks for sharing. Great teaser. I don't read many romance novels that are sob stories. Like you, I don't want to do the whole crying thing. Wow! This sounds like a great read. I'll definitely be looking out for this one. What a great teaser! 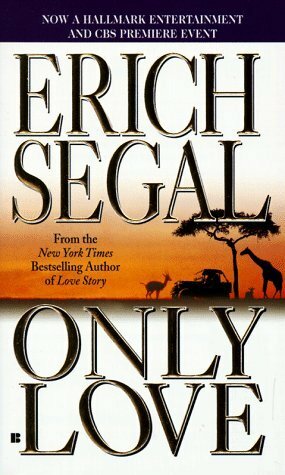 I read Love Story years ago, but never have read anything else by Segal. Might give this one a try.